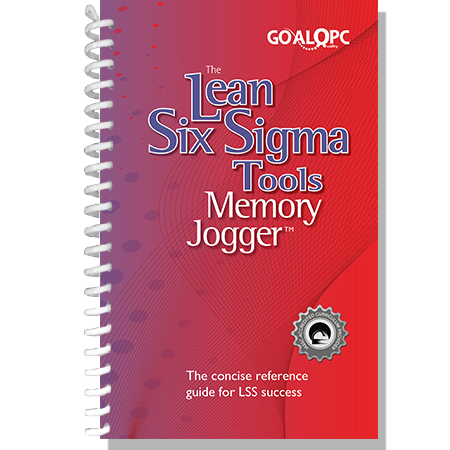 The content of The Lean Six Sigma Tools Memory Jogger is aligned with the ASQ Six Sigma Body of Knowledge, LSS 6001 – Lean & Six Sigma Black Belt Training International Standard and the IASSC (International Association for Six Sigma Certification) for which GOAL/QPC is designated as an Accredited Curriculum Provider. 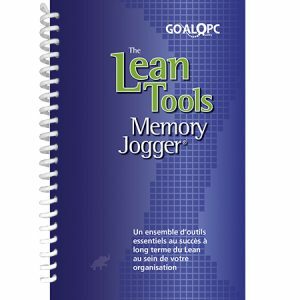 The GOAL/QPC Lean Six Sigma Tools Memory Jogger is a breakthrough title for GOAL/QPC as it brings together the necessary tools and methodologies from the worlds of Six Sigma and Lean into one concise, easy to use, essential reference book. 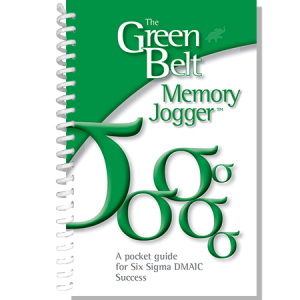 With over 120 tools this Memory Jogger is a must have for all in the Lean Six Sigma world, from the student on the way to their first certification to the experienced practitioner working Lean Six Sigma projects every day. 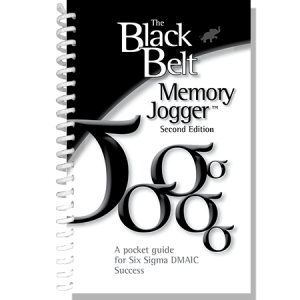 Organized alphabetically from Affinity Diagrams to Workload Balance, so that you can quickly find the tool you are looking for, this new pocket guide describes each of the 120+ tools and techniques using over 150 illustrations and the renowned GOAL/QPC format: Why use it? 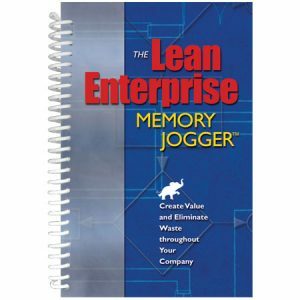 What does it do? and How do I do it? 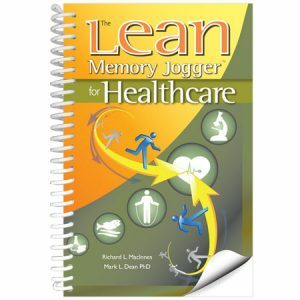 There are numerous examples and tips throughout the book. 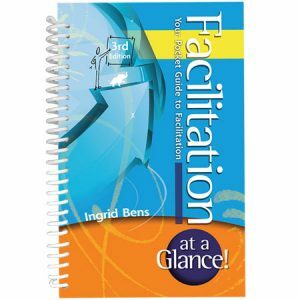 Comprehensive yet concise, it is written so that every topic and every page goes quickly to the critical point of interest. 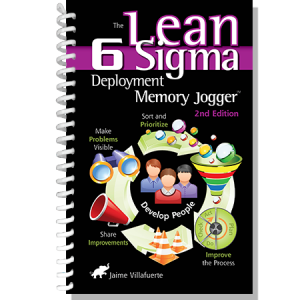 With this Memory Jogger in your hands you have access to the complete set of Lean Six Sigma Tools, explained in a clear and helpful way to make you and your teams even more successful.